Create beautiful baby girl themed decorations. Create a beautiful baby shape for decorating baby shower cakes and more. Create beautiful baby shapes for decorating baby shower cakes and more. Create beautiful Easter themed decorations. Create beautiful feather and wing themed shapes. Create fun flamingo decorations for cakes and cupcakes. Create fun jungle themed decorations. Create fun lego brick shapes for cakes, cupcakes and cookies. Create fun make-up themed cake decorations. Create beautiful strings of beads or pearls for decorating cakes and more. Create pretty sea shell shaped decorations. Create realistic shell and seaweed shaped decorations. 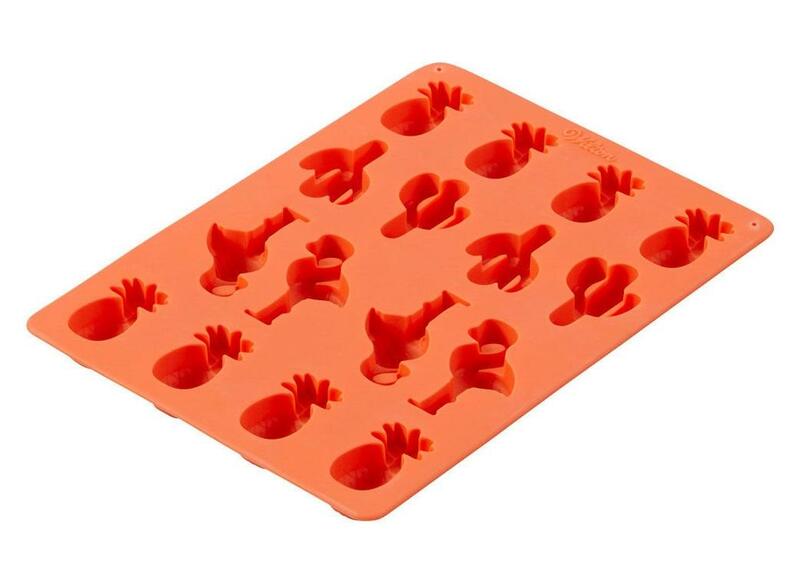 Make your own silicone moulds! Create beautiful baby themed shapes for cakes, cupcakes and cookies. Create cute baby clothes shapes for cakes, cupcakes and cookies. Create beautiful mermaid tail decorations. Create beautiful rose shaped decorations. 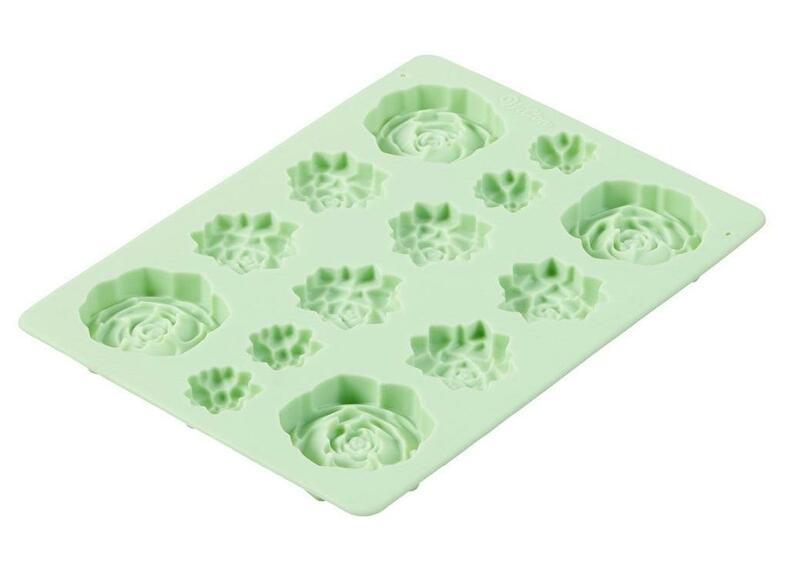 Create succulent shaped edible decorations. Easily create gorgeous Unicorn cake decorations. 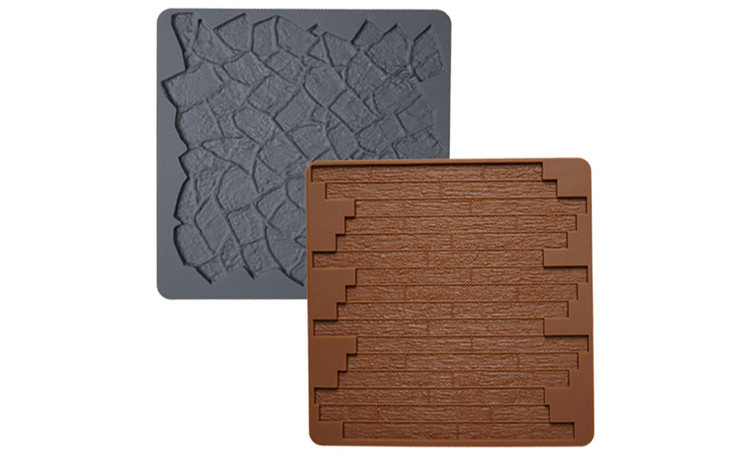 Easily create detailed fondant or gum paste shapes for your cake. Add exciting little touches to your cake! Add gorgeous baroque touches to your cake! 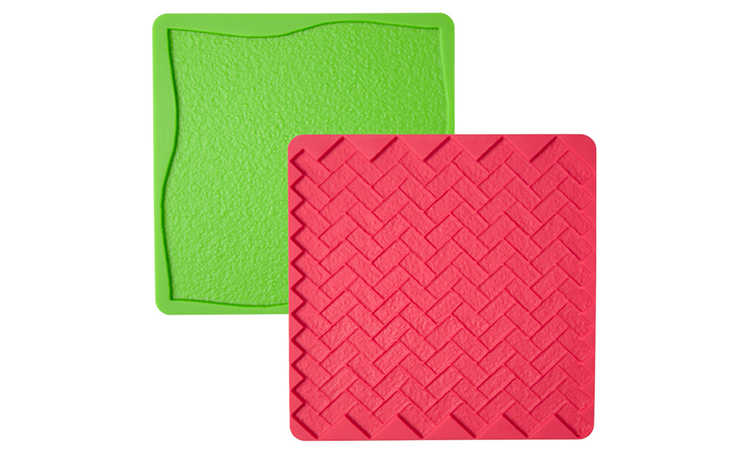 Add surface details easily to cakes and treats! 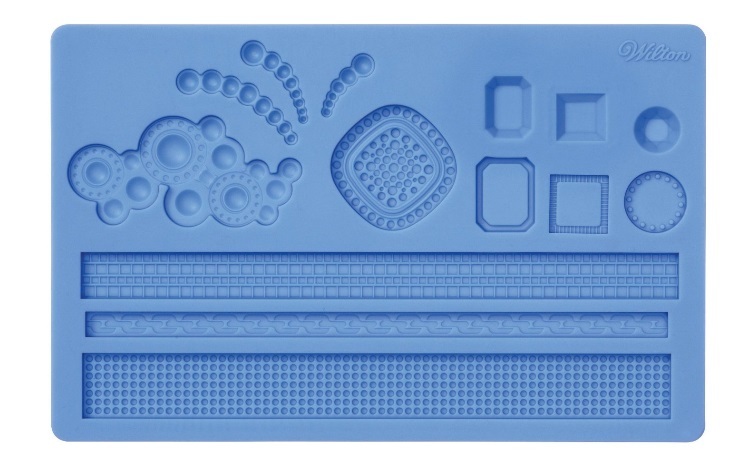 This mould includes five different insect shapes. 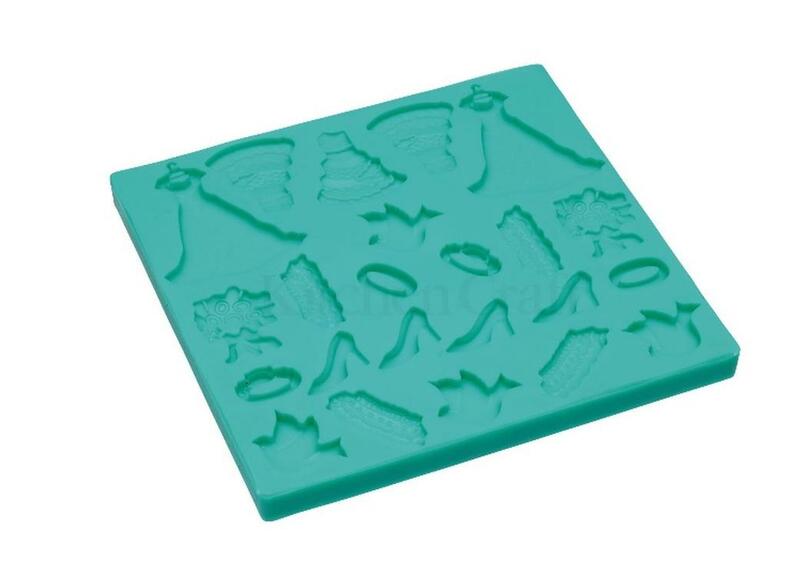 This mould includes twenty-three various shaped and sized wedding themed decorations. 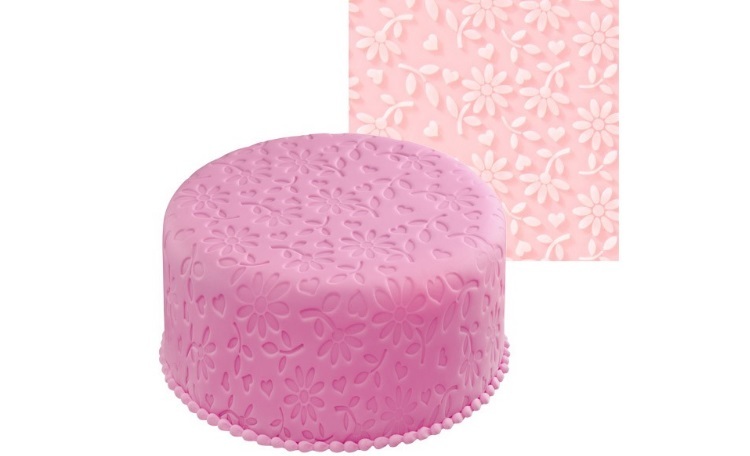 Imprint a beautiful recessed pattern to cover your cake! 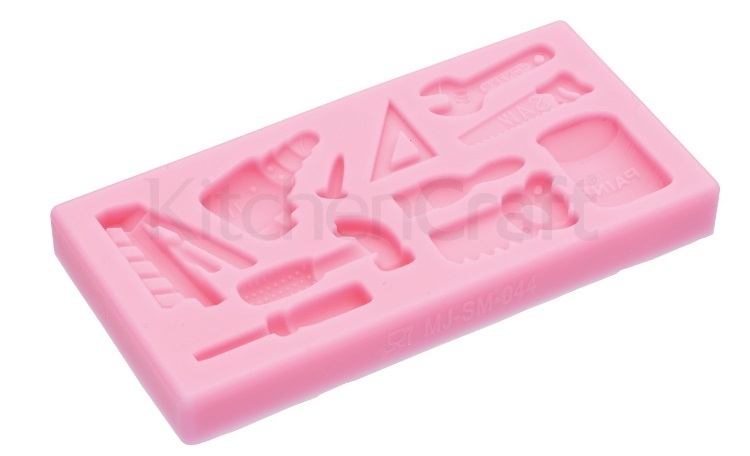 This mould includes eleven different DIY shapes,including hammer, spanner and saw shapes! 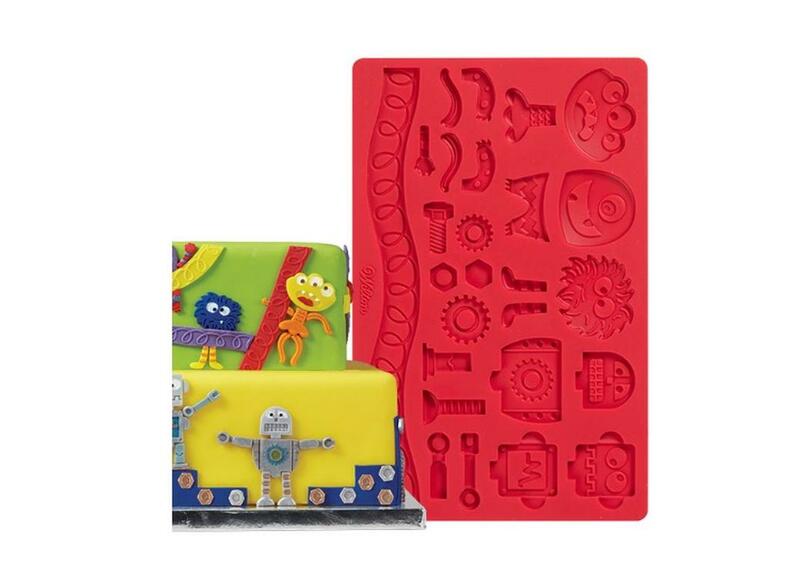 This mould includes nine different home baking shapes, including bowl, spoon and rolling pin shapes! 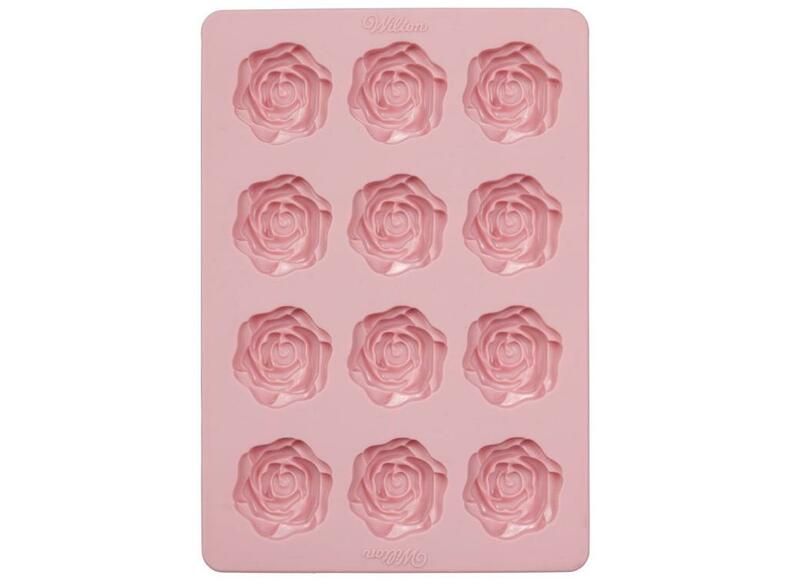 Perfect for your baking themed cake! Make simple and effective decorations for cakes, cupcakes and more. Make simple and effective decorations for cakes, cupcakes & more! Designs feature hearts, flowers and birds. Make Lego bricks for Lego themed cakes and cupcakes. Easily create decorations for Lego cakes and cupcakes. Mould detailed decorations for Lego themed cakes and cupcakes. Create detailed minifigures for Lego cakes and cupcakes. 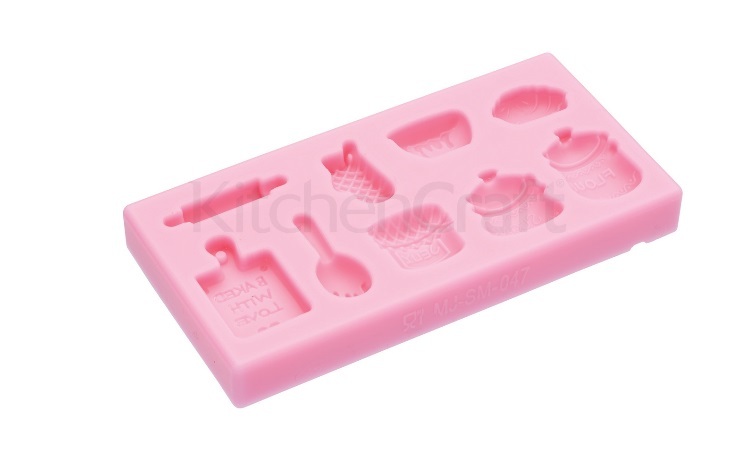 Silicone mould set for realistic detail. Easily create your own dessert and chocolate spheres. Easily create your own mini dessert and chocolate spheres. 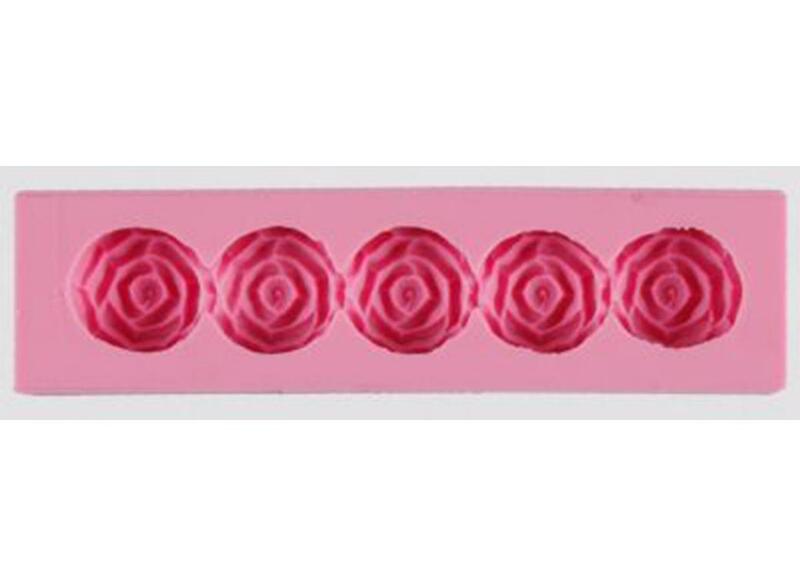 Perfect for chocolates, fondant, fudge and more. 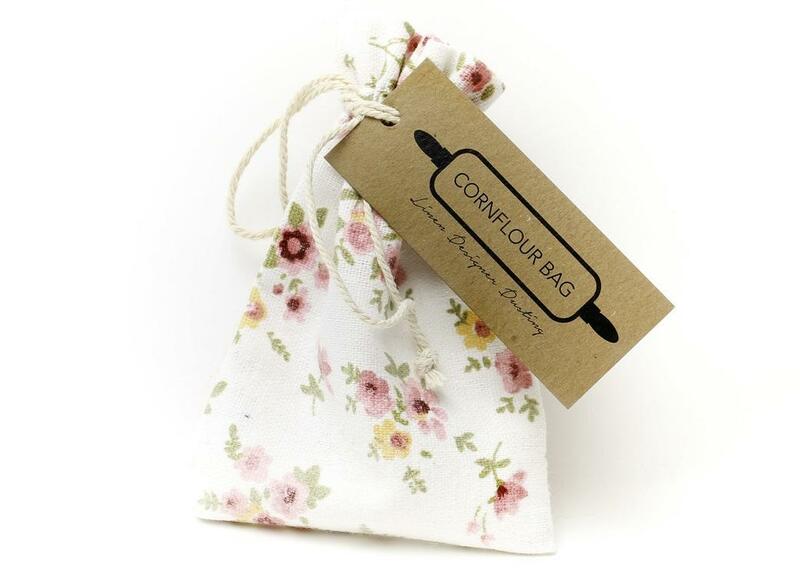 Perfect for creating a name, initials or message out of chocolate, fudge, fondant and more. Unique 3D design makes realistic looking edible lace! 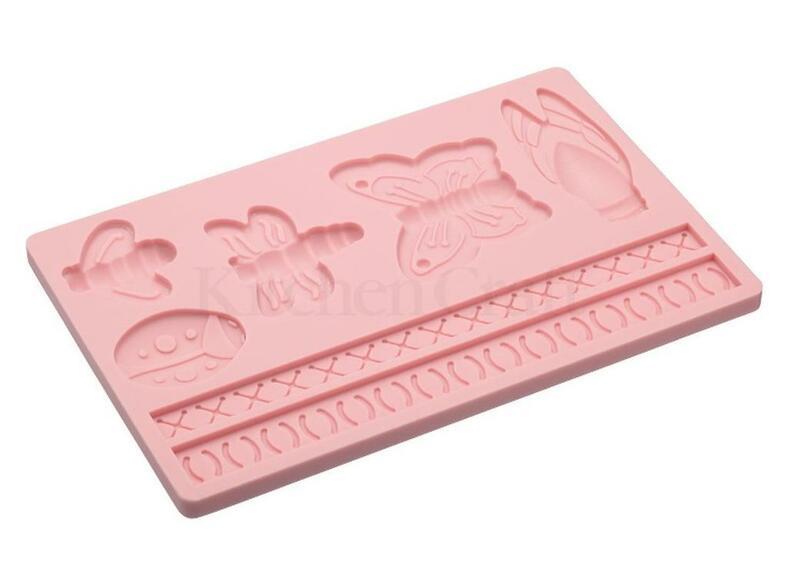 Easily dust silicone moulds and much more.